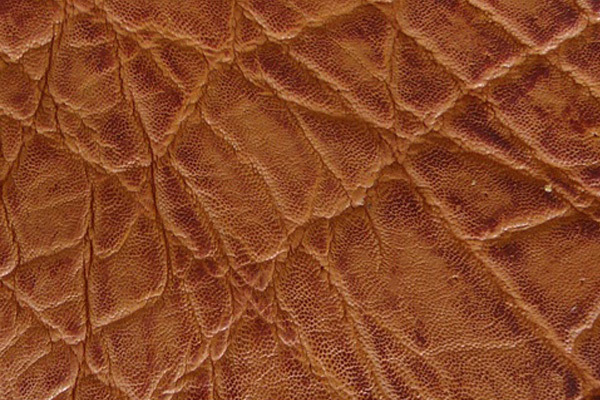 Learn the facts about elephant hunting and the source of elephant leather. 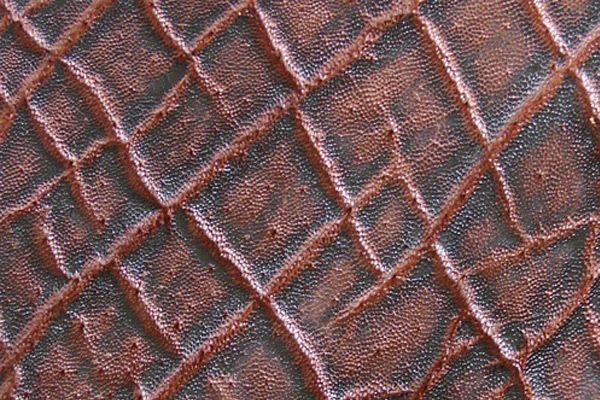 Elephant is an exotic leather that is thick and very durable with a course, rippled texture. 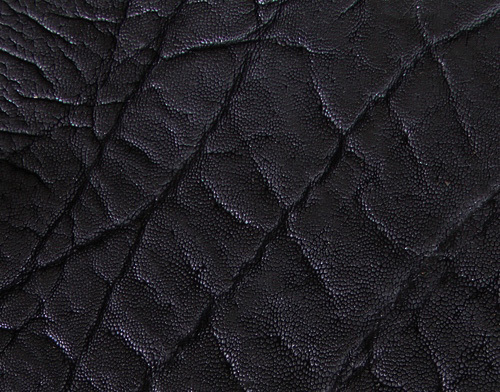 Our quality elephant leather is of African origin. We follow the strict requirements of the Convention of International Treaty of Endangered Species (CITES) permits. 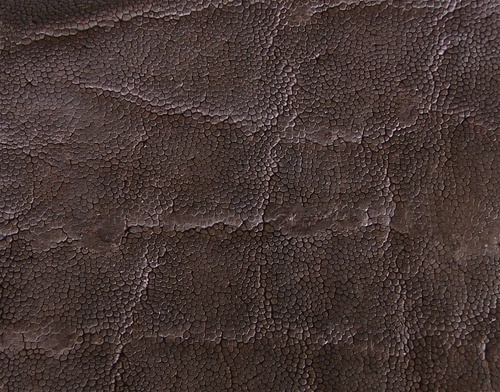 Read more information on the legality of harvesting elephant hides from Bloomberg News. 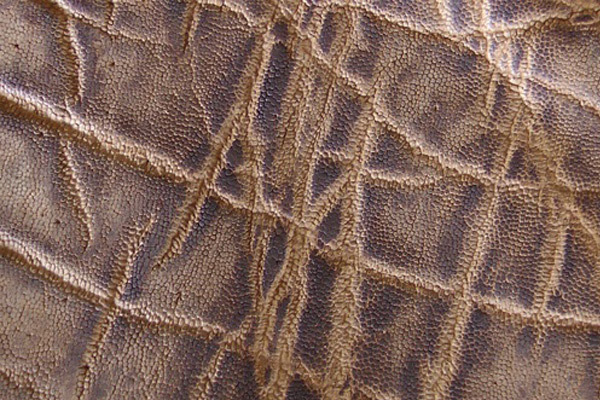 Elephant skin and products made from the body of African elephant skins are referred to as panels. 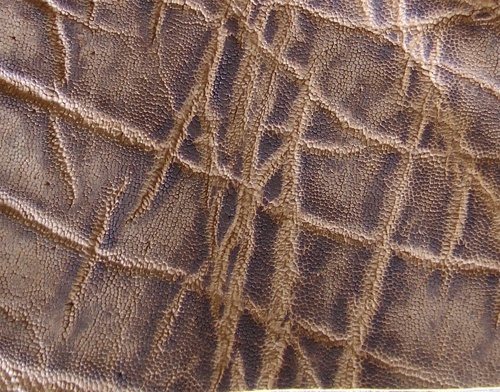 Elephant skin ears and trunks make up a much smaller percentage of products, however, have desired texture which differs from elephant skin panels. 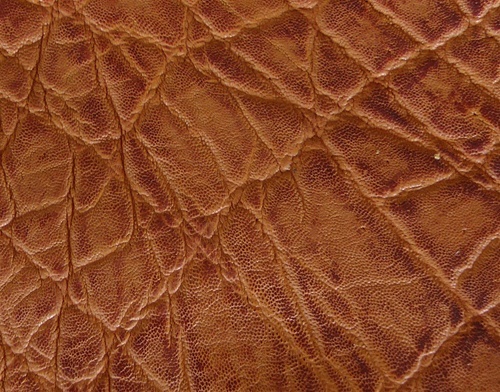 Elephant ears, which are thinner and smother than panels are often used in wallet, and pool cue designs and manufacturing. 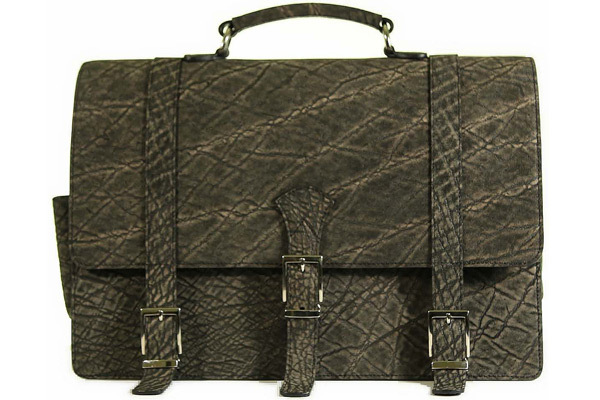 Elephant panels, elephant ears, and elephant trunks are becoming more popular and socially acceptable. 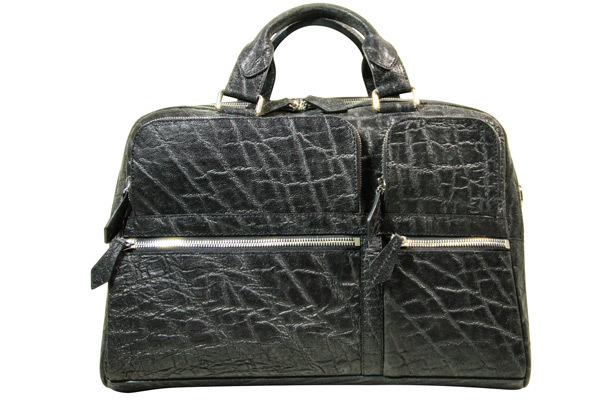 All of the elephant skins we trade in abide by federal, state, and international laws. 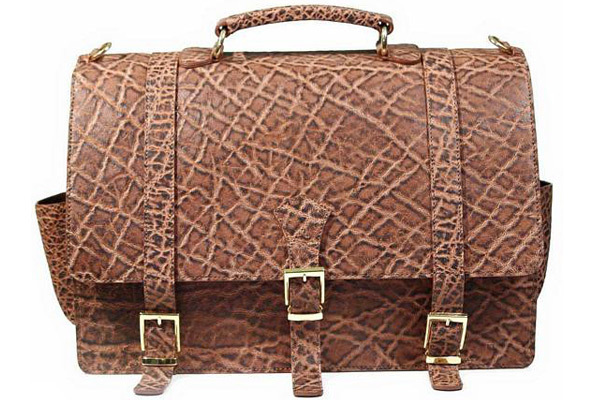 Hunting reserves are the source of all legally traded African elephant skins. It’s very similar to our deer season in the United States. 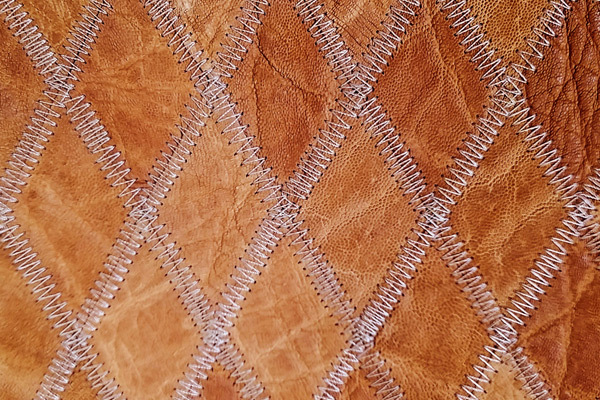 Designers, manufactures, and leather enthusiasts should not feel emotional or have guilt for using this leather as we are not creating a demand rather using a by product. 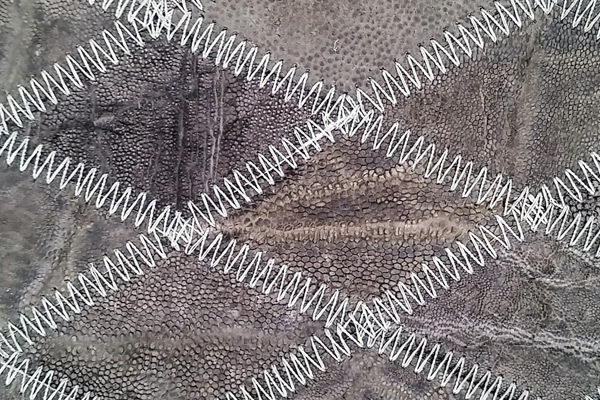 We deal with reputable international partners who abide by all regulations and we never sell poached hides. 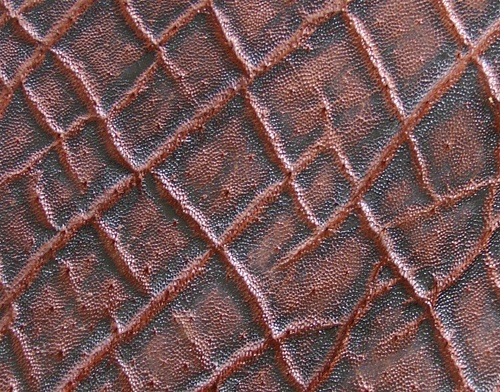 Popular uses for elephant skin leather include boots and shoes, custom car interiors, jackets, and all upholstery applications. 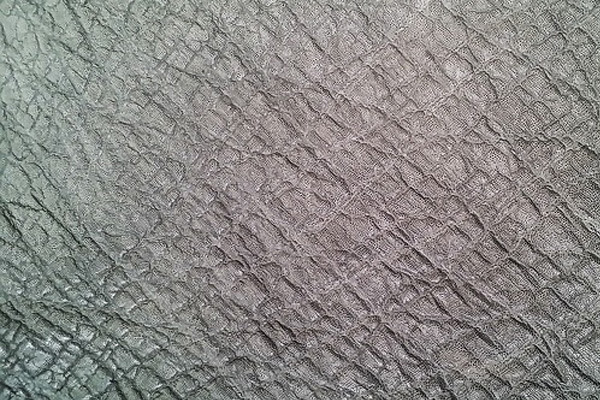 Our customers have made everything from golf bags to bracelets with this exotic material. 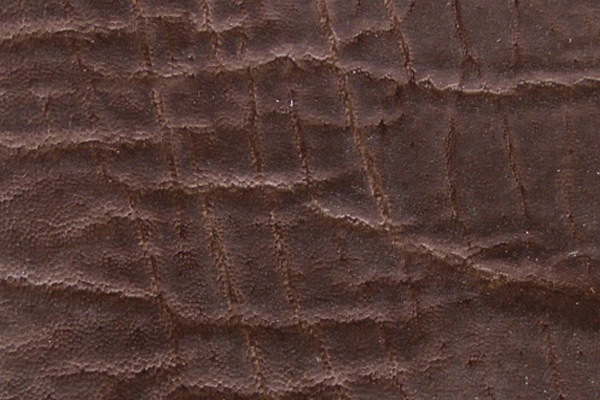 If you’ve never worked with elephant before, note that there are many different grains available and the deeper grain require a much thicker skin. 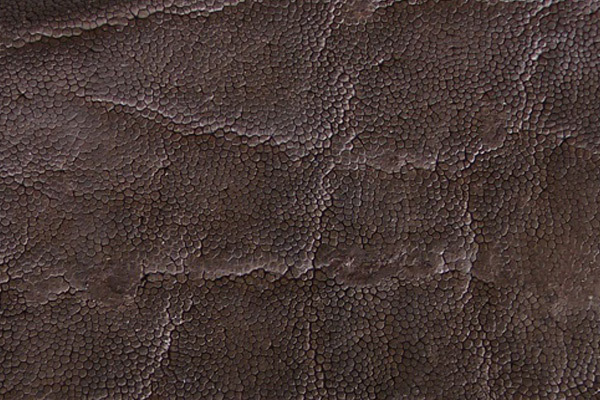 Rojé delivers the highest quality and deepest-grained elephant skins available anywhere. When you buy a panel from us, you can be assured that we’ve inspected it thoroughly before shipping. Any issues relating to holes or scars will be communicated to you. 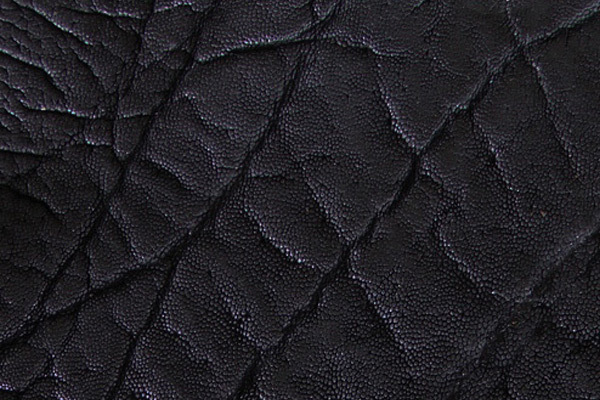 It’s important to note that the tribesmen that hunt and skin these enormous animals are not capable of providing our tanneries with squarely cut hides. 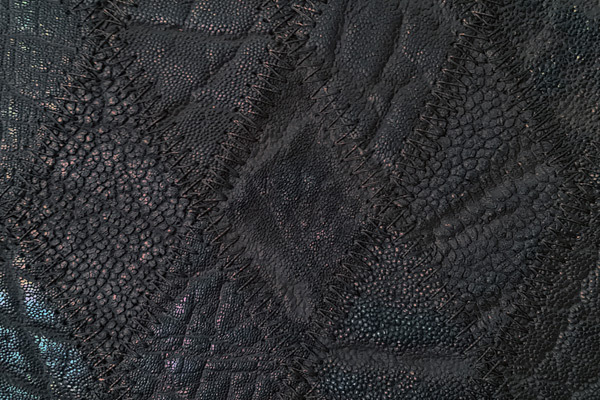 There is no such thing as machine precision when dealing with elephant, however we carefully calculate the usable area of each panel to ensure you get the yardage you expect. 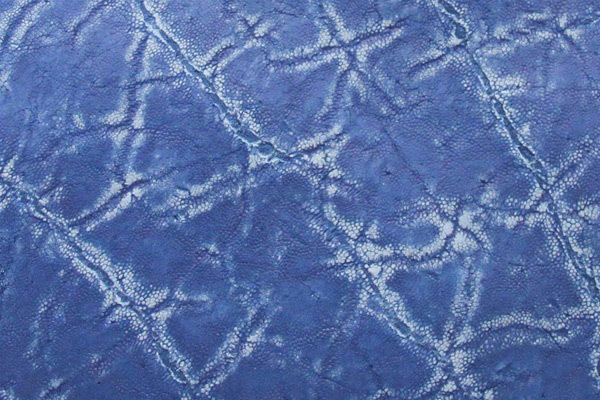 Panels: 1.2m (4’) x 1.5m (5’) 2m2 (20 sqft) avg. Ears: 1m2 (10 sqft) avg. Trunks: 1.5m (15 sqft) avg.